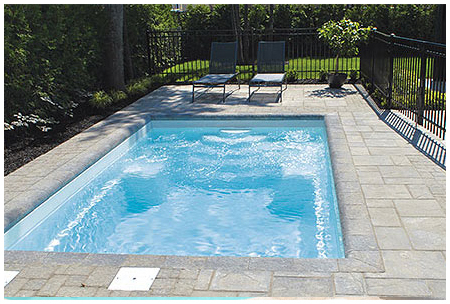 Guy's mission is to offer professional services in his landscape creations. He strives to offer excellence and expertise by creating one of a kind designs to meet every client's needs. His artistic talent, professionalism and his commitment has brought him recognition for his dedication to the landscape industry. 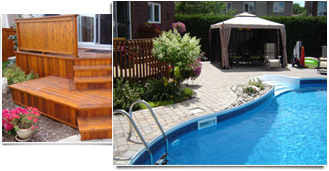 Guy strives to continue his long-term objective to remain among the premier landscape companies in the Ottawa region and surrounding areas. 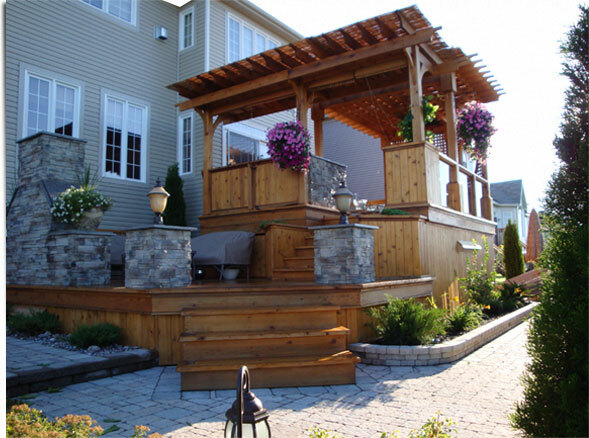 G. Robert Landscape and Design is engaged in providing informed expertise, consistently continuing to offer high quality landscaping and provide leadership in the landscape industry. Guy also wants to contribute to the improvement of the environment. Respect is our company's fundamental value. Respect for our client's guaranties great service and a good business relationship. Respect for our employees ensures loyalty and devotion which will permit and assure a high quality of service. Efficiency is also one of our most cherished values. The use of the best resources, improvements to our work methods and ethics, as well as effective employee training helps keep us up to date and efficient. Finally, innovation is very important to us. As time goes on, technologies evolve. We ensure innovation through our acute sense of creativity and continual research into industry best practices. We're always ready to enhance our knowledge and to apply it to new concepts and designs.